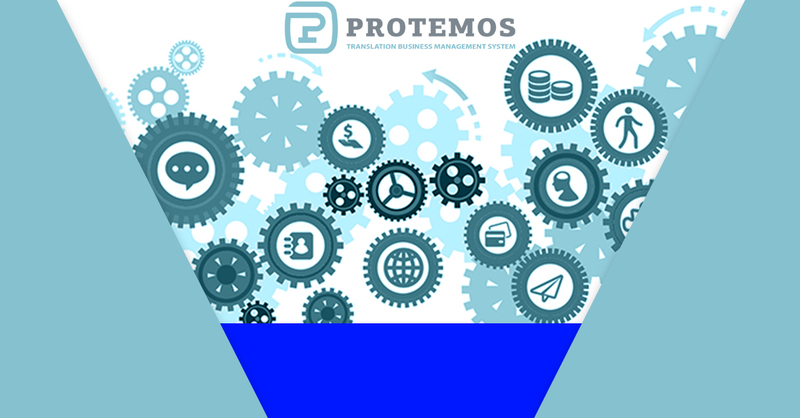 ﻿ Protemos are the new guys in the TMS market. First things first, why the translation industry? Like many of us in the translation industry, we started life as freelance translators. However, it was after only after working for other LSPs and managing translation teams that we realised that there was a real gap in the market for translation management systems. Developing a TMS isn’t an easy job. What made you want to take it on? You’ve probably heard of Technolex, our LSP. 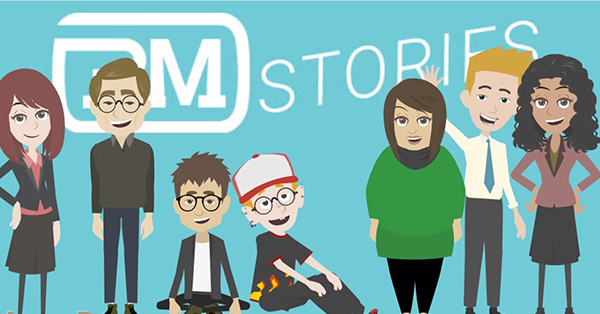 After leaving our old jobs to set it up, one of our first tasks was finding a TMS that suited our project management needs. We tried a few options, but we realised that they were all a bit too complicated for what we needed. We were a new business, and as many of you know how much work goes into one, we couldn’t afford to be spending all of our time implementing a TMS. So, we decided that it was time to develop our own! We wanted something easier to use, quicker to learn, and something that wasn’t full of steps that we’d never use. These are the pillars we still keep to today. 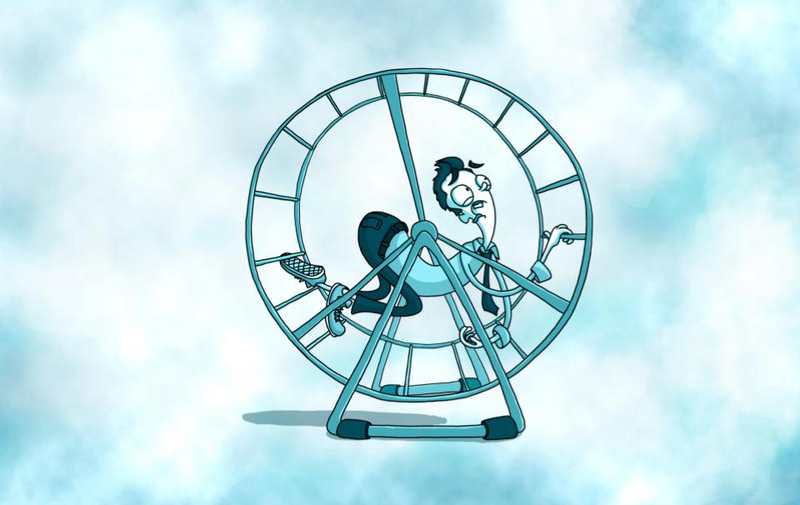 We want to take a weight off our clients and give them an easy solution that suits them. We also wanted to create something our clients outside the industry could also benefit from too. Developing a TMS is a big task. What gave you that final kick to go ahead and do it? I’ve got over 10 years’ experience dealing with various translation management tools, and have always been interested in making an impact. I’ve always made suggestions to tools I’ve used, some of which have been accepted but most of them weren’t. But what really got me started was a sudden urge of creativity. Having my own translation management system was something that I’d been dreaming of for a while, so I bit the bullet and went for it. Let’s face it the more I mulled over it, the more scared I would’ve become when thinking about investments, the money needed and if it would be worth it. Technolex were also my inspiration, of course. 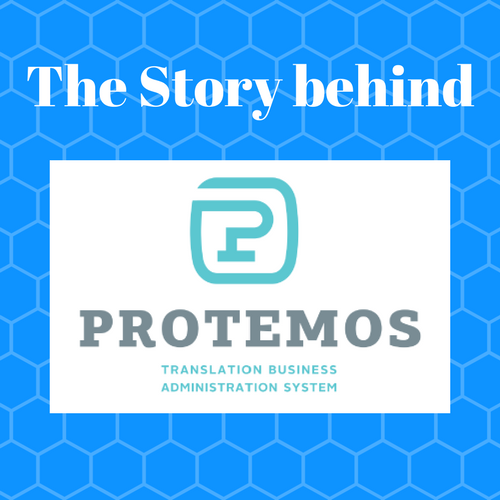 If you’d like to learn more about Protemos, feel free to get in touch for a free demo.